There isn’t a ball Julia can’t pick up and run with. 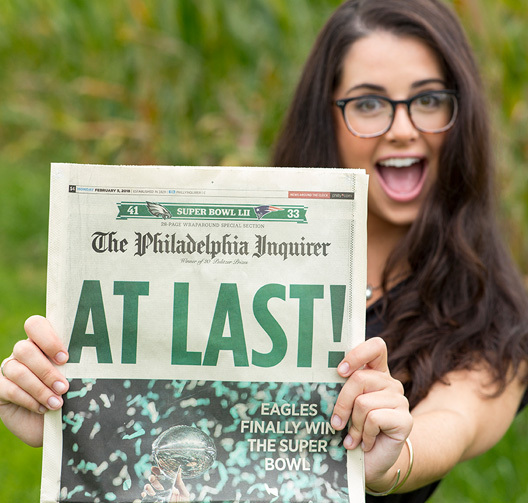 A recent graduate of Rowan University with a bachelor’s degree in public relations and advertising, she joined Team Taft after polishing her public relations skills through internships at Thomas/Boyd Communications and Philly’s arena football team, the Philadelphia Soul. Julia’s master organizational skills help her make sure client projects get done on time and run smoothly – thanks, in part, to the 24-colored pens she carries with her at all times.